A teacher’s portfolio, like an artist’s portfolio, is a continually growing document that reflects your best work and professional development. But where do you begin, and how do you create a portfolio that will make a positive impression? CREATING AND PRESENTING AN EARLY CHILDHOOD EDUCATION PORTFOLIO will encourage and guide you through the process of organizing and creating a portfolio. 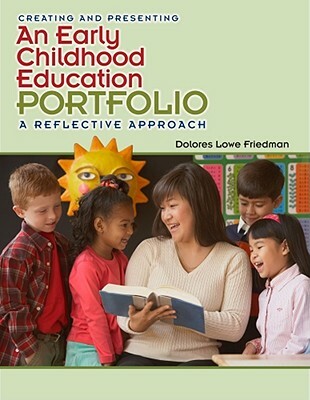 This practical book is helpful whether you need a portfolio to serve as a bridge as you move from pre-service to in-service in early education, or are a practicing teacher wanting a professional development tool to showcase your skills and accomplishments. It’s divided into three sections, each of which focuses on an aspect of creating the portfolio. Tell us what do you think about Creating an Early Childhood Education Portfolio (What’s New in Early Childhood).